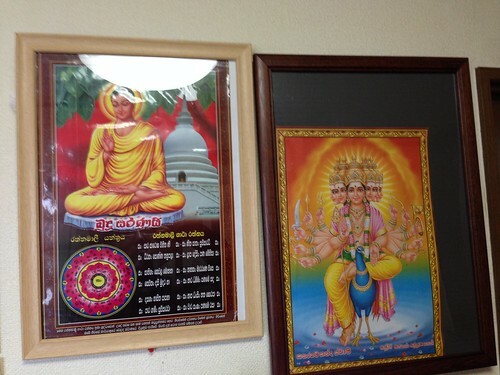 Many people around me are suffered from cold in this season. As many people know well, cold is caused by being infected by viruses. In the crowded area like Tokyo, you can easily catch viruses on the crowded commuter trains. It is inevitable to take virus if you go out on a normal basis. For this, to avoid catching cold you must be immune to viruses, because (unlike germs that can be killed by antibiotics) no medicine but your white blood cells can kill viruses. 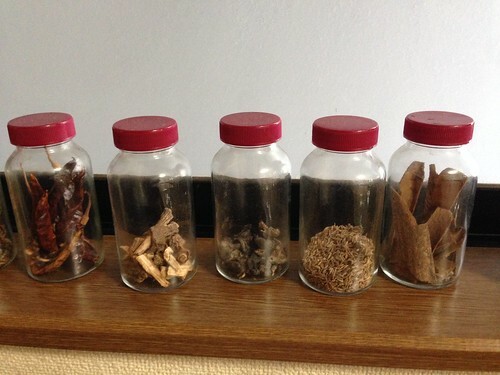 There are several options to keep your body’s immunity. 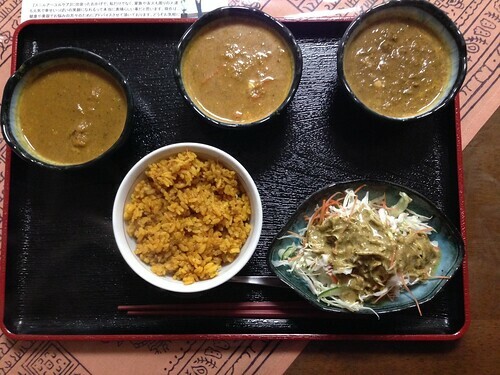 Taking nutritious foods will help to keep you immune. Sleeping well will also be nice. Avoiding much stress, much alcohol or anything impairing your immunity is also important for keep you healthy. Besides, aromatherapic means can work well. I read books saying that lavender essential oil was good for strengthen your body’s immunity against harmful viruses or germs and English people used it on a daily basis to prevent cold. 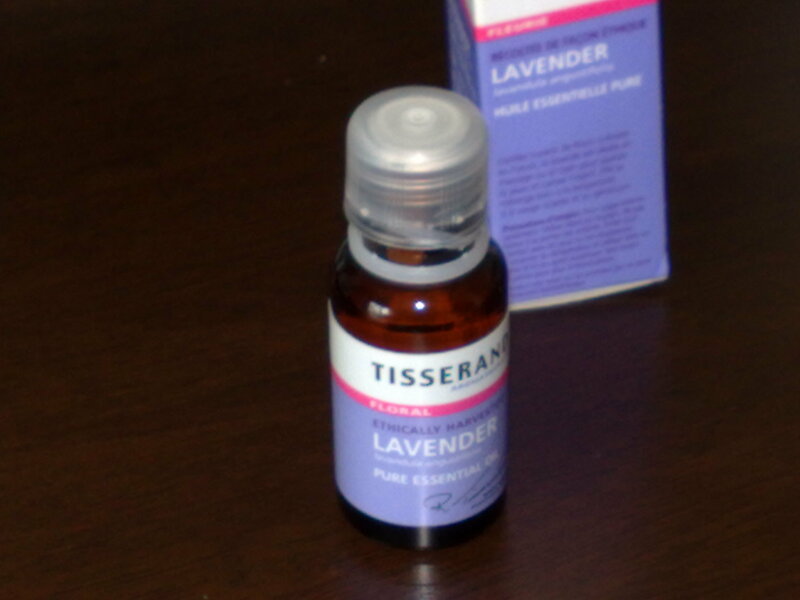 I imported Tisserand’s 20ml lavender oil from England for about £10, because the books said that Tisserand provided good essential oils. I use it by putting ten drops in the bathtub to inhale it with vapor when taking bath. 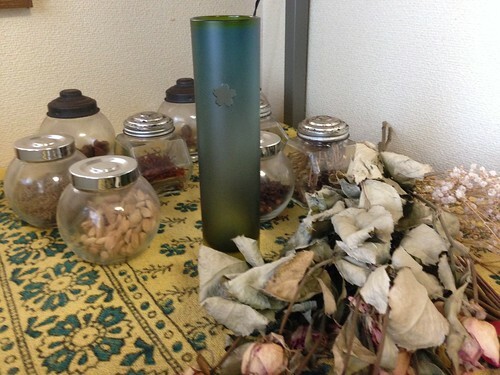 I put one drop on my handkerchief carried with me and sometimes cover my nose and mouth with it to intake the oil. Thanks to it, I caught no cold until now. More than that, if you put the oil itself on pimpled skin, the pimples will disappear. 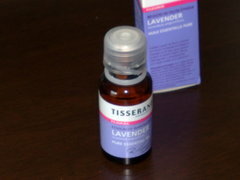 The lavender oil can be imported from www.tisserand.co.uk. If you are a resident of Japan, you can buy it from OneNilTrade Limited at www.blushingbuyer.co.uk because Tisserand doesn’t sell its products directly to Japan.